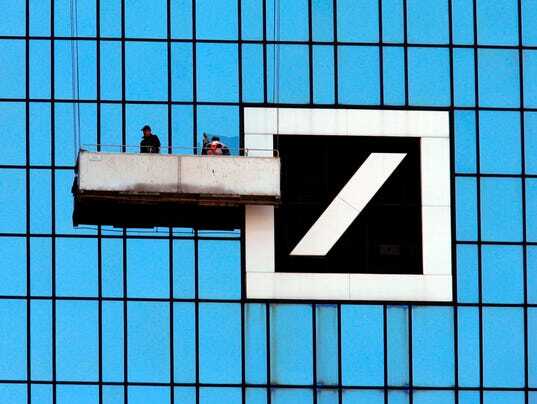 Deutsche Bank cut bonuses 17% last year, citing a “challenging” 2015. The bank also warned that 2016 is off to a rocky start due to continued financial volatility. The German bank said its bonus pool for 2015 cost $2.7 billion, a drop of 17% even as staff has grown by 2,966 people, or 3%. The cutback comes as Germany’s largest bank has embarked on a massive, multiyear reorganization and cost-cutting plan that will include the sale of non-core assets like its stake in Hua Xia Bank in China. Lucrative bank bonuses are down across the board this year. In New York, Wall Street bonuses fell 9% last year to their lowest level in three years, according to the New York State Comptroller’s office. The average Wall Street bonus is still eye-popping at $146,200, according to data released Monday by New York state Comptroller Thomas DiNapoli. By contrast, the median household income in the United States was $53,657 in 2014, unchanged from 2013, according to the U.S. Census Bureau. European banks are facing more serious hurdles than U.S. banks, however, as they continue to grapple with negative interest rates and the threat of rising legal costs tied to European regulatory probes. Earlier this year, Deustche Bank’s Cryan took the unusual step of writing a letter to reassure investors that the bank has enough money stashed away to pay upcoming legal bills.